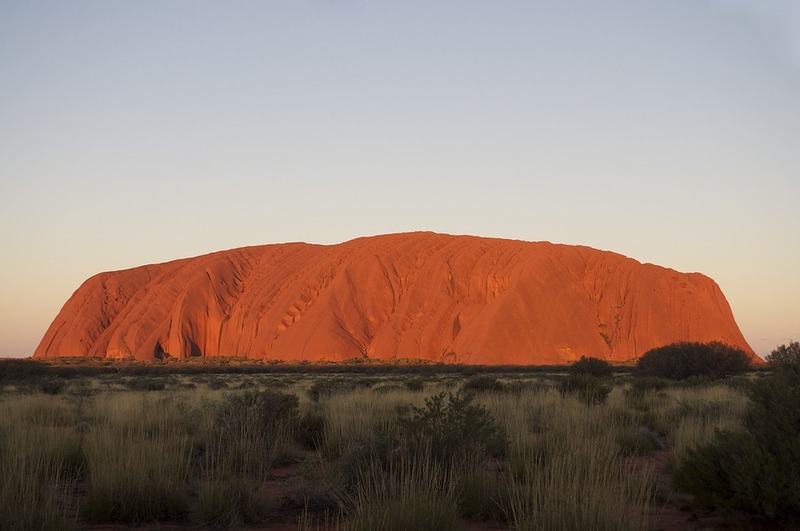 Get your holiday in Australia custom-made by a vacation planner that know what the guidebooks don’t. Australia is a country and continent surrounded by the Indian and Pacific oceans. It´s major cities – Sydney, Brisbane, Melbourne, Perth, Adelaide – are all coastal. It´s capital, Canberra, is inland. The country is known for it´s Sydney Opera House, the Great Barrier Reef, a vast interior desert wilderness called the Outback, and unique animal species like kangaroos and duck-billed platypuses. But, are you looking for the known spots, or are you looking to dig deeper in?